Leaning on the Everlasting Arms: Such a Blessing! 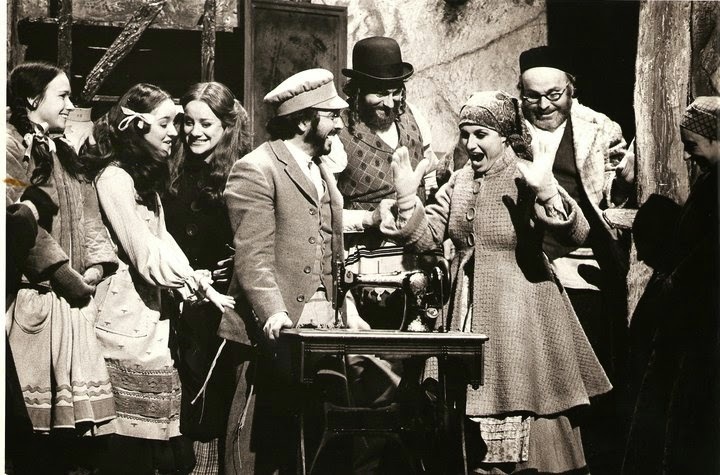 In Fiddler on the Roof Motel and Tzeitel feel elated when a sewing machine is delivered to Annatevka. I felt the same way when the men delivered a dryer to my house yesterday. What a thrill! For ten years we have been hanging our clothes outside. That is great on a sunny day, but when it rains here in Belize for 8 months, the clothes end up being hung inside the house on lines in Sulmi's room, the guest room and my closet, over chairs and anywhere there is room. It's so humid, that in damp weather it takes two days and sometimes three days to dry inside. Sometimes, by that time, the shirts smell like mildew. So...if the sun comes out, we dash around to hang the clothes on the line outside so they will dry faster and not mildew. But if it rains while they are on the line we dash around, once again, to bring them inside to hang them anywhere there is space. This procedure of hanging the clothes outside, then inside, then outside is exhausting and frustrating. We will continue to air dry the clothes on the line outside, but it the rains begin to fall, hooray for the dryer! A big, big thanks to Kathy for gifting the dryer to us!